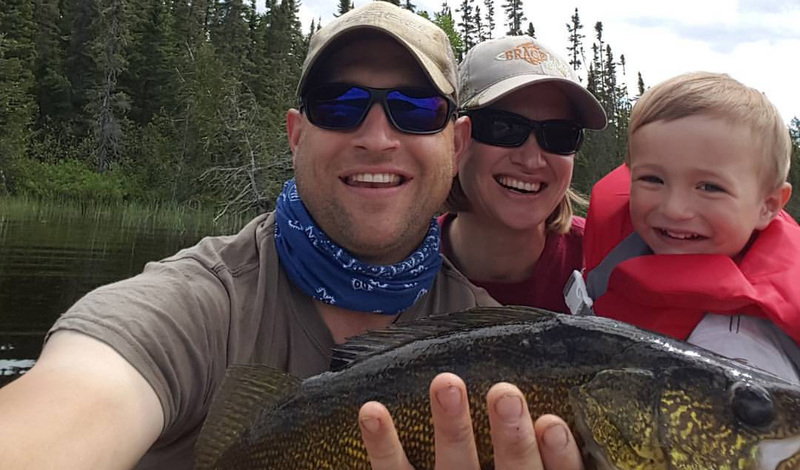 Your hosts, Kyle and Teri are both life long residents of Northern Ontario. Kyle grew up hunting and fishing in the area for a variety of fish and game. 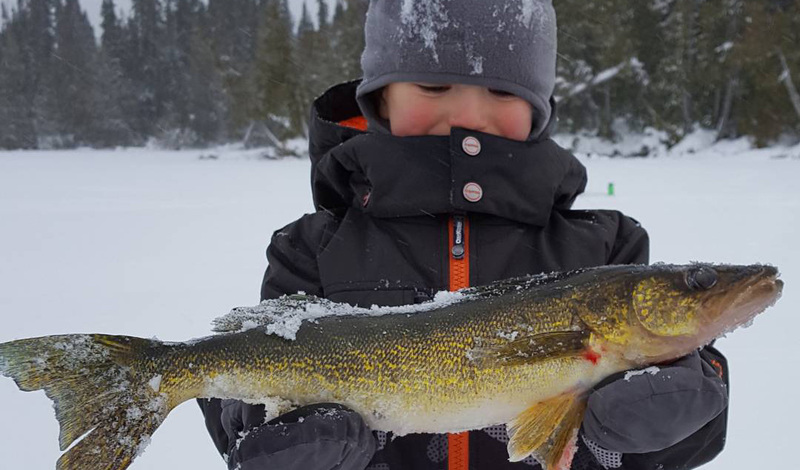 Kyle has had many careers in his early life, but his passion was always the outdoors. His passion fueled their desire to earn a living with the great outdoors. In 2008 we made the dream come true, we transformed an idled business in to Northern Ontario's top hunting and fishing destination. Teri also has an intense passion for the outdoors, if she is not working hard for her guests, in her brief down time she can be found catching 40 inch plus pike off the docks, or refining her archery skills. Both have a solid commitment to the lodge and work tirelessly to ensure the camps are in top condition and the details of your trip are taken care of. They are hard working, honest people that will make your vacation one to remember. Our motto is "show up as a guest and leave as a friend." Our passion is the outdoors and we love sharing the quality experience with all of our guests.